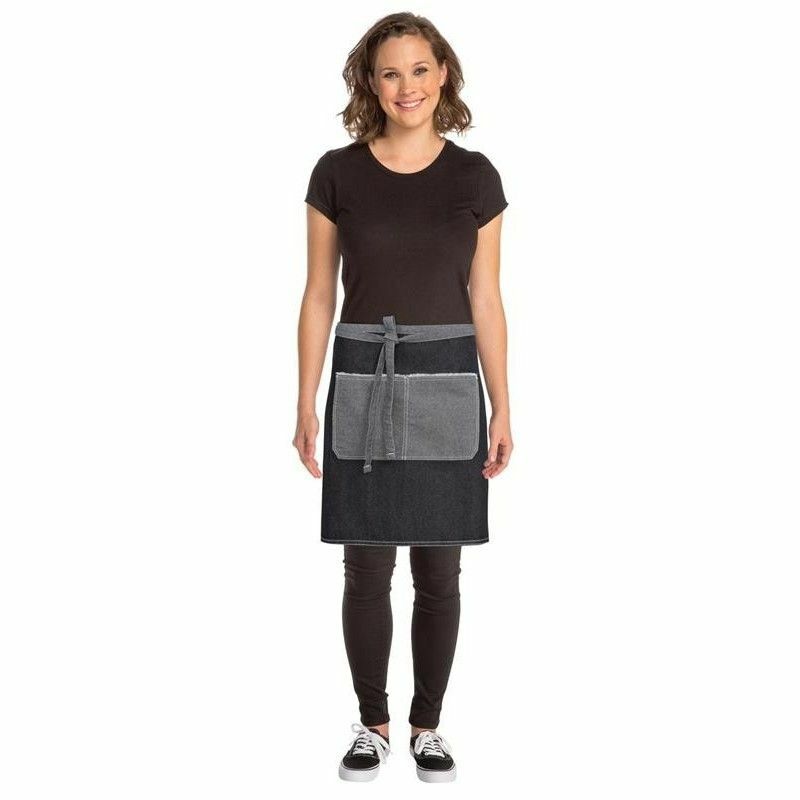 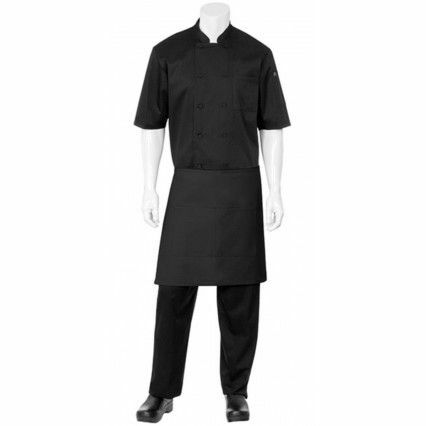 This new half apron is part of our Urban Collection, a street-inspired line of culinary apparel that provides the perfect combination of edgy fashion and forward-thinking functionality. 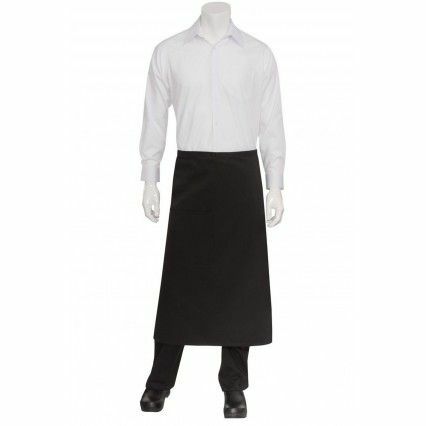 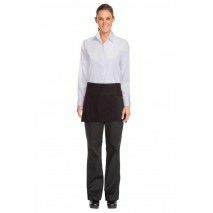 Just as stylish as they are practical, every piece serves as an opportunity to look good while working comfortably. 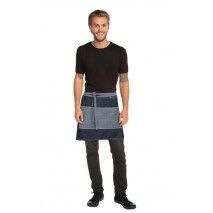 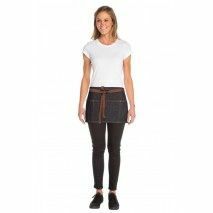 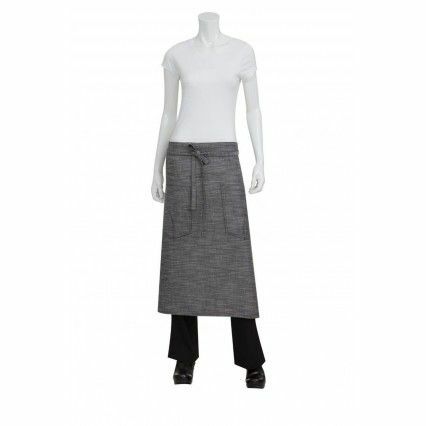 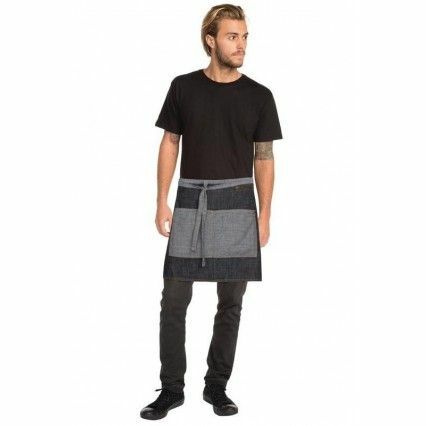 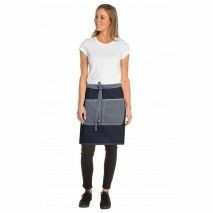 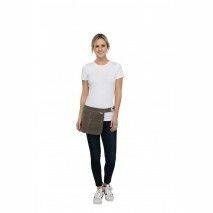 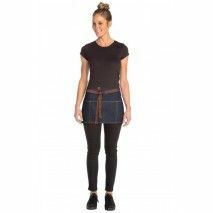 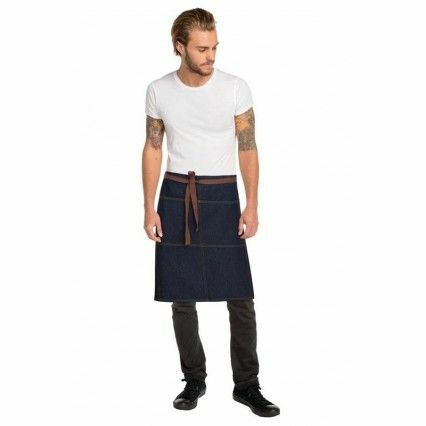 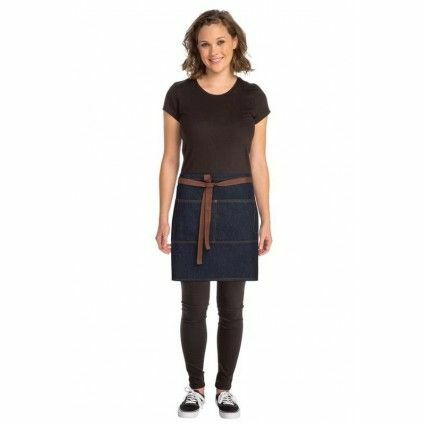 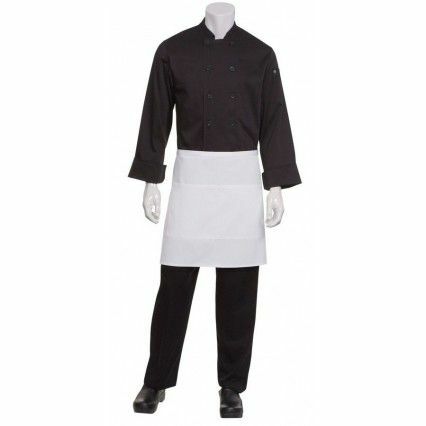 Keeping the modern look of denim but with a soft and pliable feel, this 100% cotton apron is secured with riveted pocket ends. 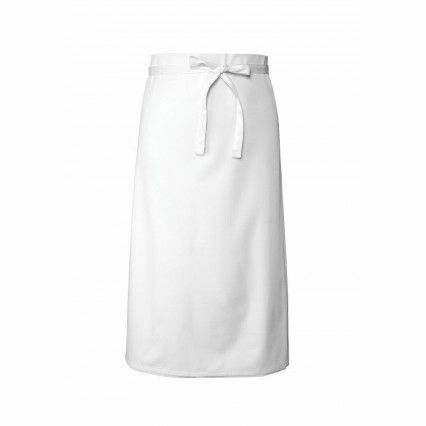 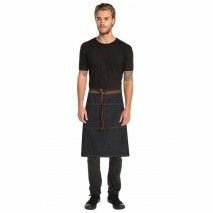 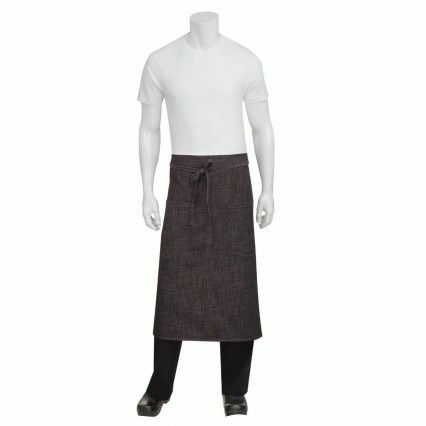 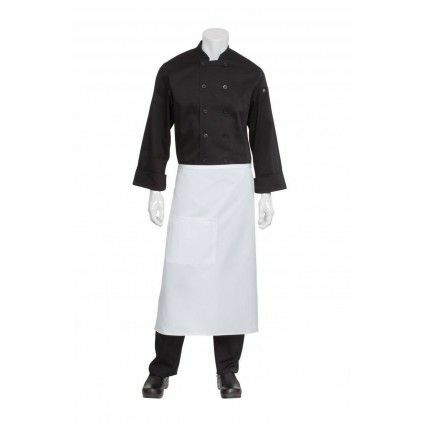 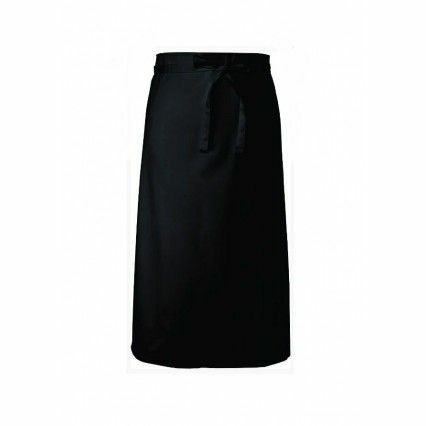 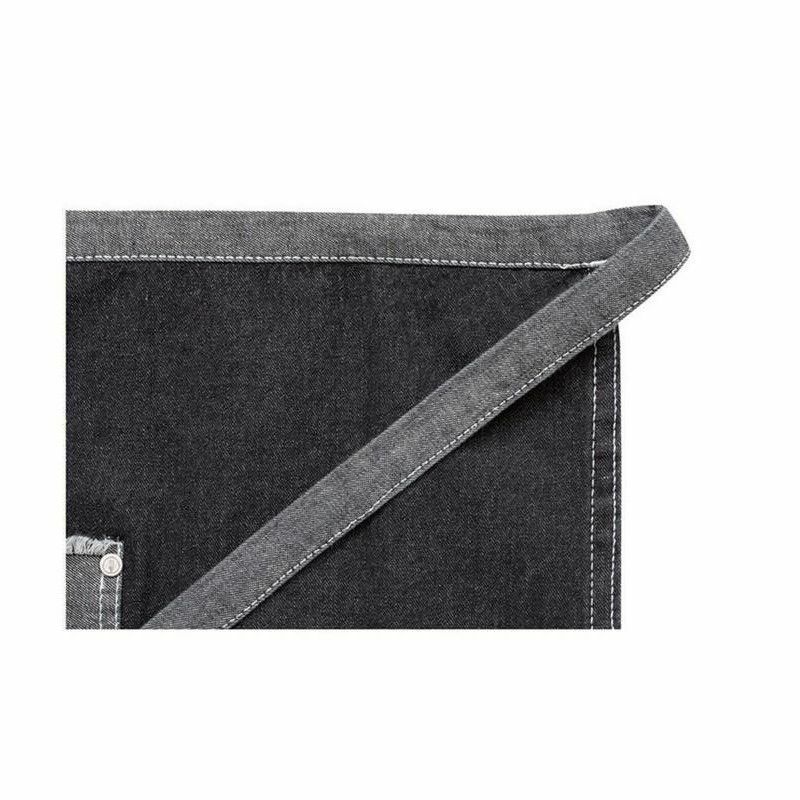 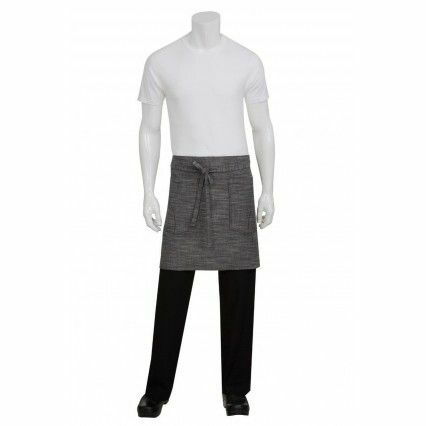 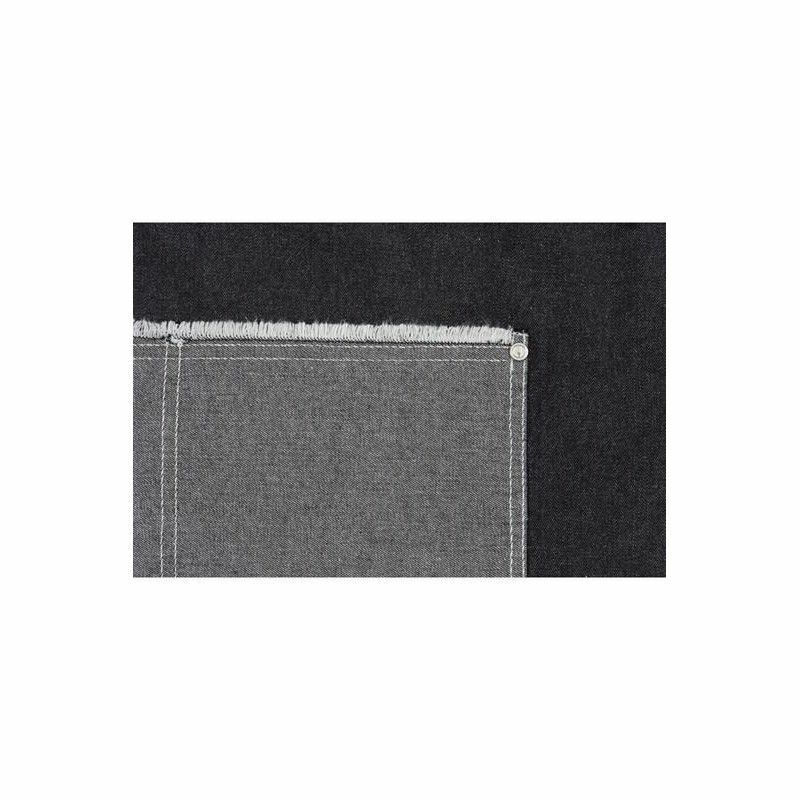 The Bronx Half Apron also includes a roomy selvedge edge double pocket for added functionality. 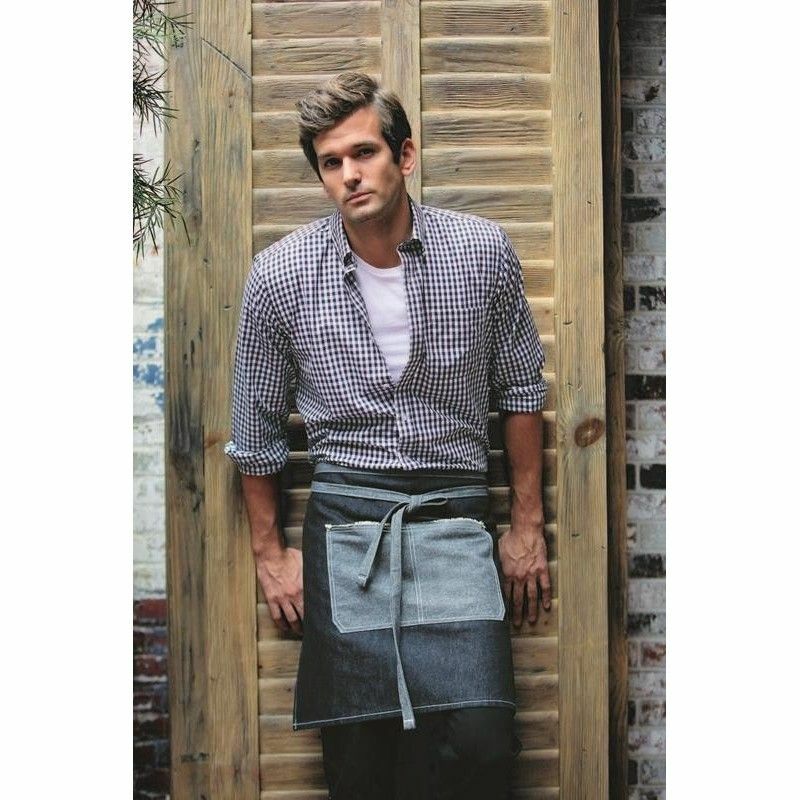 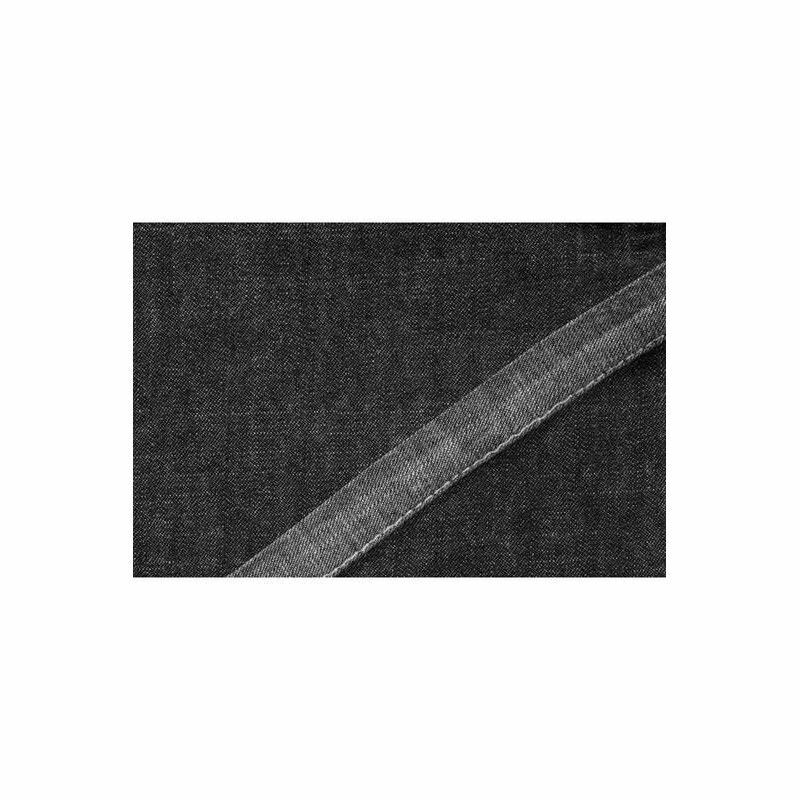 The enzyme wash and the reverse fabric ties aid in keeping a practical yet current look.